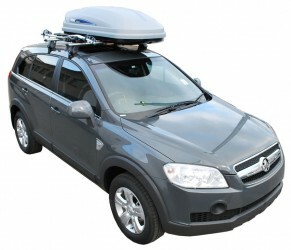 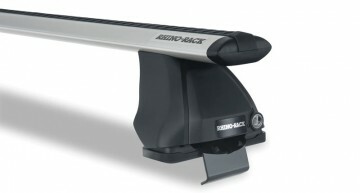 Roof Rack City Adelaide can provide you with all your hire needs. 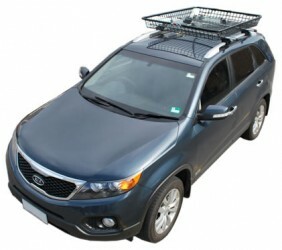 We hire snow chains, roof racks and accessories to suit most makes and models of vehicles. 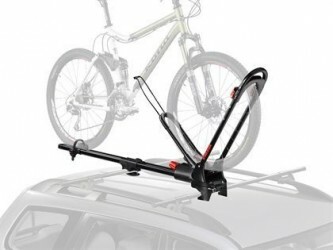 All prices include professional fitting and removal of the roof rack system.